Our Hotel and Guesthouse cleaning teams are chosen as much for their outgoing friendly personalities as for their excellent cleaning and organisation skills. Working within the hospitality industry means having the right people are key for your brand reputation. 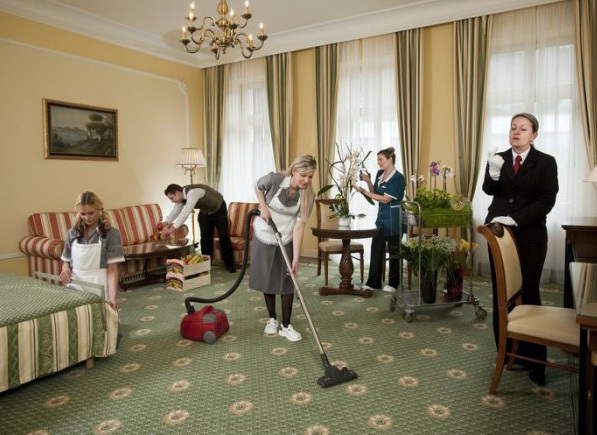 Your guests expect not only a high standard of cleanliness in your premises but for each member of staff they encounter to exhibit excellent customer service skills. Need a new clean team? Call and challenge us! Event Cleaning Plan or host events? 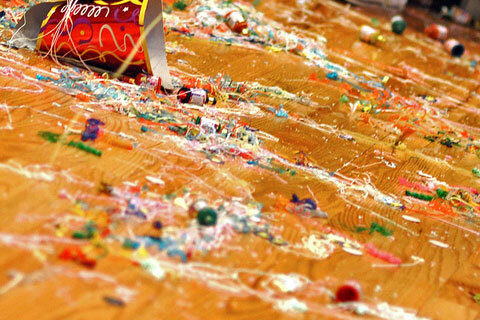 Let our experienced event cleaning team take the headache out of the cleanup. Call and challenge us! We have powerful industrial wet and dry vacuums with high reach capabilities that help us clear dust from every surface as well as take on the toughest floor soiling. We take on everything from the smallest one-off job to multi-faceted commercial contracts. We provide a dedicated point of contact, listen to your needs, inspect the area to be cleaned, give you a firm quote, and devise a schedule and process as appropriate. Got something else in mind? Challenge us!